All participants and registered accompanying persons will be accommodated in apartments sleeping 2-8 persons, each within walking distance of the Games centre and event venues. Unless a single room is requested (supplement applies), accommodation is provided on the basis of 2 persons sharing a room, with up to 8 persons sharing an apartment. All apartments are equipped with at least a basic kitchen and television. Daily cleaning is the responsibility of participants and accompanying persons. Final cleaning at the end of the stay will be provided and is included in the fees. 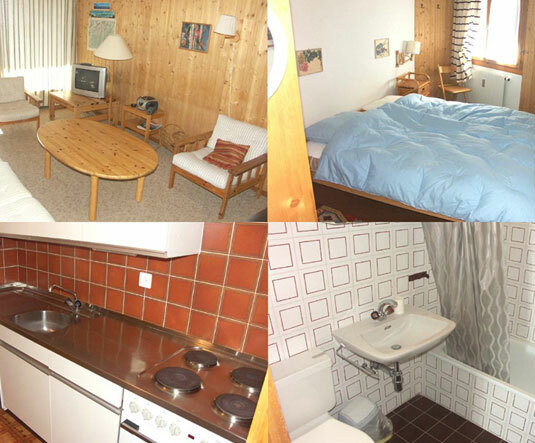 For those competitors and accompanying persons who prefer the services offered by a hotel, we are able to provide (at a supplement) accommodation in one of the comfortable 3* hotels in Anzère, each centrally located. Registration fees include shared apartment accommodation for 5 nights – Sunday 7 to Thursday 11 January, inclusive. We are delighted to be able to offer up to 2 additional nights of apartment accommodation (Saturday 6 and Friday 12 January) to participants at no extra cost. Additional nights must be reserved at the time of registration and cannot be added later. Participants can check-in to their assigned apartments and hotels from 14:00-17:00 on either Saturday 6 or Sunday 7 January, after collecting keys from the Welcome Centre (Saturday) or after TMs have completed the reception process (Sunday). Participants must check-out of their apartment or hotel by 10:00 on either Friday 12 or Saturday 13 January. Arrangements will be made for the storage of luggage until the Team’s departure. All meals (breakfasts, lunches and evening meals) will be provided at partner restaurants in Anzère. With the exception of the gala dinner, all breakfasts and evening meals are self-service. Teams will be assigned a restaurant for breakfasts and evening meals. Restaurant assignment will be made at the last minute and teams will be advised on their arrival in Anzère. 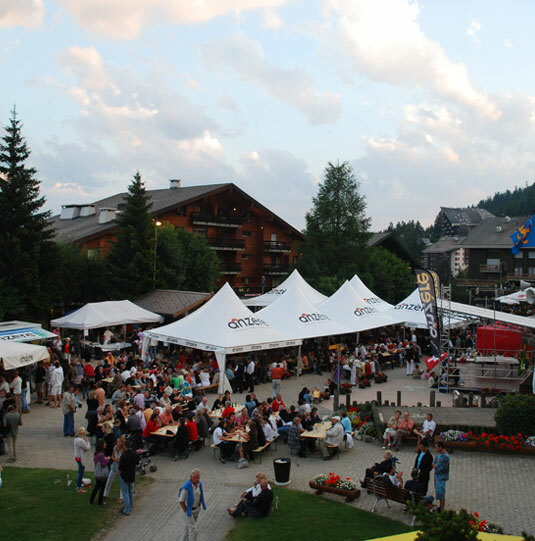 With the exception of the closing lunch, lunches will be provided in the form of vouchers to enable competitors and registered accompanying persons to take their lunches in one of the many official restaurants, both on the ski slopes and in the village. Lunches for those participating in, or supporting, the curling competition will be provided at a restaurant in Crans-Montana. At every meal, there will be a lacto ovo vegetarian option (does not contain meat, fish or seafood, may contain dairy products such as milk, butter, cheese and eggs etc.) and the content of all meals will be indicated to assist competitors and registered accompanying persons with allergies. Vegans should consider bringing or purchasing food to supplement the meals provided. Meals will not contain pork, by-products of pork or foodstuffs containing alcohol. We are not, unfortunately, able to provide Halal, Kosher, Hindu, Jain or similar meals. Catering is only provided to registered accompanying persons at a supplement and must be reserved at the time of registration. No refunds will be made for any meals not taken.